Give your set of party speakers a fun facelift! 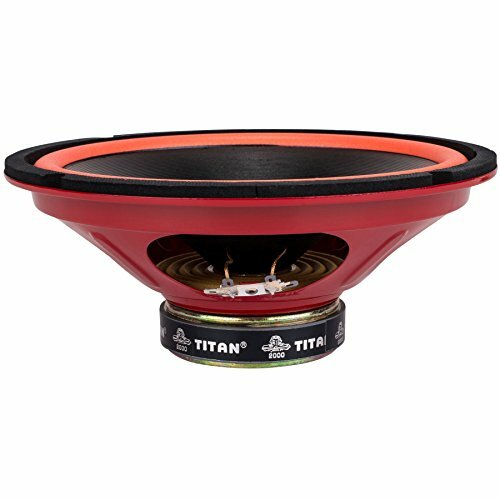 This attention grabbing 10" woofer features a ribbed paper cone and red surround. Its high Qts is perfect for larger sealed enclosures and free air designs.